Files and directories comparison is the task that is often required, Meld takes this job seriously and is considered one of the best tools to perform comparisons between files, directories, and version control projects. It is widely used by Linux desktop users and app developers to cater their daily comparison needs. Here are some of the noteworthy features of this application. It provides both two and three way comparison of files/folders. Due to its “Auto Merge” feature, it makes easier to merge files/folders. Easy graphical interface to navigate through differences. Support for popular version control systems like Git, Mercurial, Bazaar and SVN. It lets you view file versioning status in the control system. This awesome application is available in many languages. Ability for syntax highlightening and simple file management. This tool is built in python and uses GTK +3.12, so in order to use this application, we should have such dependencies/pre-requisits already installed on our linux system. 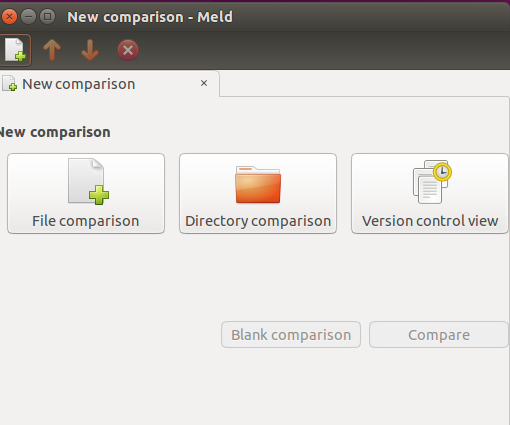 Kindly note that following command will also install Meld on your Ubuntu/Mint system, but it will install old version. In order to install the latest version and get benefit from new features, we will need to perform the installation process manually. Run following command to install dependencies. Once the installation is complete, run following Git command to clone the Meld source repository on your Linux system. Here, run following command to install latest meld version. 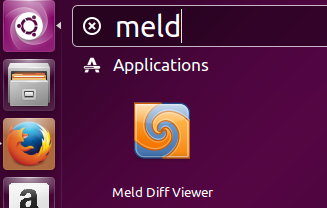 Congratulations, Meld has been installed on your Linux system now. Launch it from Applications menu. There you go, start comparing and merging files/folders. Meld is a pretty stable and easy to use application; installation process is seamless and internet is full of help regarding the usage of this tool. It is also available for Windows operating system. Thousands of people all around the globe use this application on daily basis. (meld:24403): Gtk-WARNING **: Theme parsing error: gtk.css:102:18: Not using units is deprecated. Assuming ‘px’. (meld:24403): Gtk-WARNING **: Theme parsing error: gtk.css:102:20: Not using units is deprecated. Assuming ‘px’. Note that my OS is Ubuntu with XFCE DE. That seems a weird error, which Ubuntu version you are using ? also have you tried it running under privileged user? Yes, I installed meld with root privileges. Also I have Ubuntu 14.04, kernel 3.13.0-85-generic, x86_64. We apologize, it seems issue which Meld developers can better troubleshoot. You should try posting details on its official site http://meldmerge.org/. worked fine for me. I am using Cent OS. just use yum instead of apt-get. That’s correct. Thanks for sharing!